This is the thinnest and softest Siser® heat transfer vinyl material. It combines all the benefits of Easy Weed™ and super stretchability into one remarkable material. 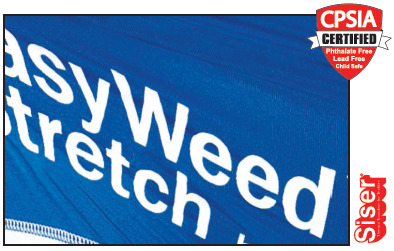 Easy Weed™ Stretch also has an ultra-matte finish.